It’s an evening full of romance. You’re sitting together in front of a cozy, little fire that warms up the whole room. This little fire is called Physocarpus Little Angel! 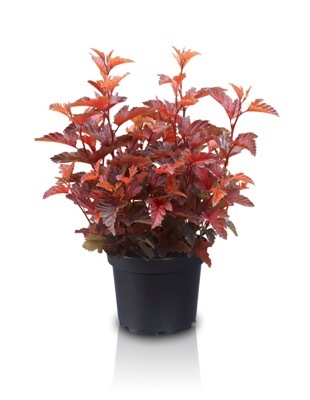 This compact plant has gorgeous, warm red foliage. 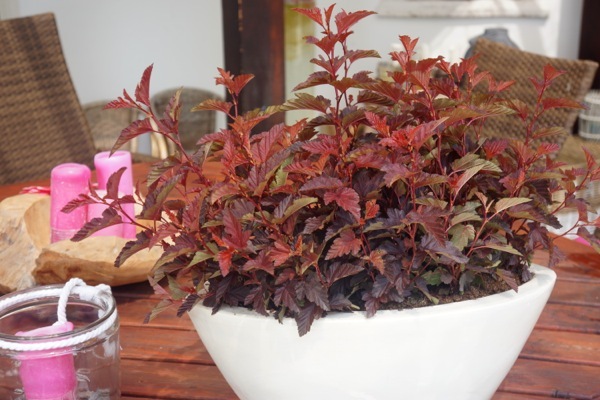 It’s a very well-branching variety, which give Little Angel a full and healthy appearance. It blooms in summer with white flowers. 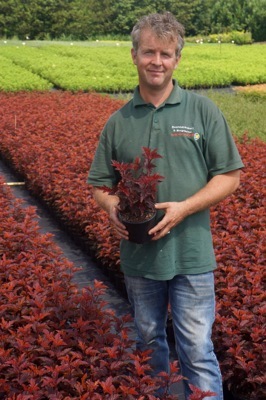 This hedge has a bushy habit with a pleasant, low height of 20" and a width of 12". Little Angel thrives in sun or partial shade in any type of soil. 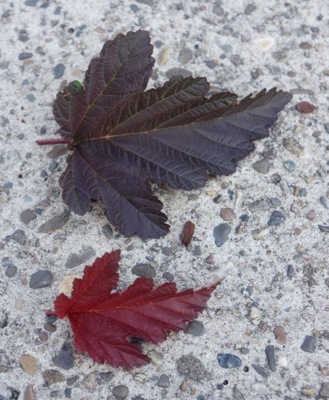 It survives winters to USDA zone 5a. Little Angel is disease-tolerant and very easy to maintain. 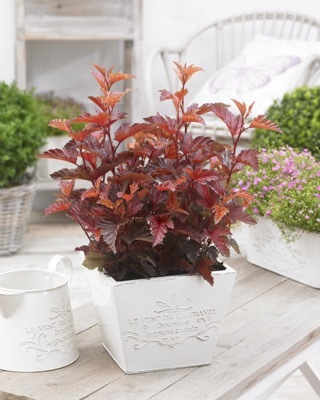 With its striking red foliage, Little Angel looks great as solitary on terraces and balconies. 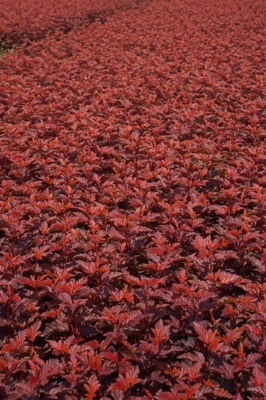 It’s also very suitable in shrub borders, mixed containers and for mass planting and landscaping. 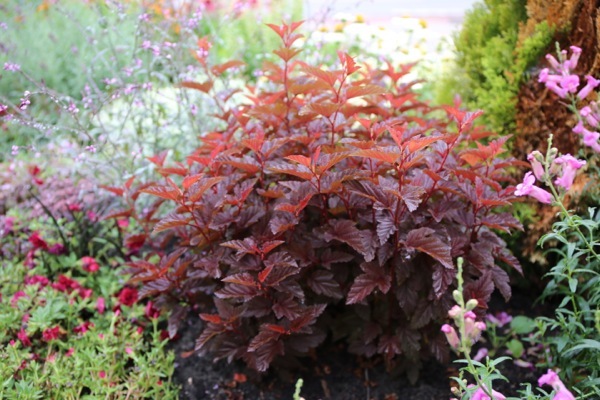 Heat up your garden with the full and fiery Physocarpus Little Angel! Breeder: Handelskwekerij G. Hoogenraad B.V.